The population of the U.S. has become increasingly diverse. Approximately 57 million people in America speak a language other than English at home. That figure represents 20 percent of the population. Approximately 25 million are defined as being Limited English Proficient (LEP). Training the medical team on procedures for using interpretation services will help ensure quality care. What does this mean for the medical profession? When a patient with limited English proficiency enters a healthcare facility without access to an experienced interpreter, that patient is at a higher risk for medical mishaps than those in the general population. Without an interpreter to help LEP patients effectively communicate with healthcare personnel, it is estimated that medical errors increase by 20 percent. Language barriers in patient care can result in medical errors such as: misunderstanding of prescription drug instructions, including dosage amounts and directions for use; unclear discharge instructions; incorrect pre-surgical verifications; and, uncertainty as to whether and when a patient should return for further treatment. Perhaps even more devastating are medical errors like performing surgery on the wrong patient or on the wrong body part. 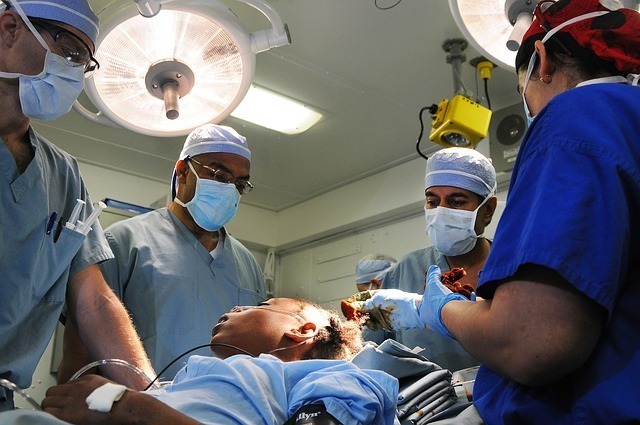 Surgery risks increase when experienced interpreters are not used. Each of these potential outcomes results in a substantially poorer quality of patient care, and a significantly higher cost associated with LEP patients. Title VI of the Civil Rights Act of 1964 states that medical facilities receiving federal funds are required to provide interpretation services. However, the law is non-specific as to the type of interpretation services required. Many medical facilities seek to meet the legal requirement for interpretation services by using bilingual staff members or family members of the patient to interpret when medical issues arise. However, this practice is fraught with potential problems. Recent studies have shown that potentially significant medical errors are about twice as likely to occur in cases where either no interpreter is used, or when the interpreter has not been appropriately trained as a medical interpreter. Glenn Flores, MD, and lead study author of "Errors of Medical Interpretation and Their Potential Clinical Consequences: A Comparison of Professional vs. Ad Hoc vs. No Interpreters", notes: "One hundred hours of training seemed to be the tipping point for professional medical interpreters. Professional interpreters who received that much training on average had 12 errors while those with less training had 33. Patient encounters that relied on ad hoc interpreters or no interpreters had significantly more errors, including some with potential clinical significance." The first step to meeting guidelines for LEP patient interpretation must be to ensure all staff members recognize that the consistent practice of using experienced, certified interpreters is the best way to protect patients. Communication between staff and patients is important for correct diagnosis and treatment of medical conditions. Next, providers must establish a system to ensure that all LEP patients have easy access to qualified interpreters when needed. A good practice in this regard is instituting a flagging system to alert staff to contact and arrange for an interpreter when an LEP patient is identified. In emergency situations, phone interpretation services are often available 24/7. Since emergency visits are sometimes critical in nature, having a clearly defined way to access professional interpreters at a moment's notice may help save a life. 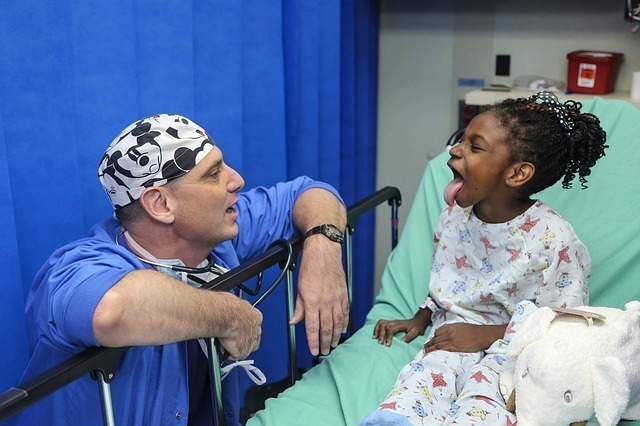 Medical professionals can also employ a "teach back" technique to ensure that all parties understand the instructions and medical explanations given. Verifying patient understanding in this way is especially important when language barriers exist. A professionally trained interpreter can facilitate this process for all involved. 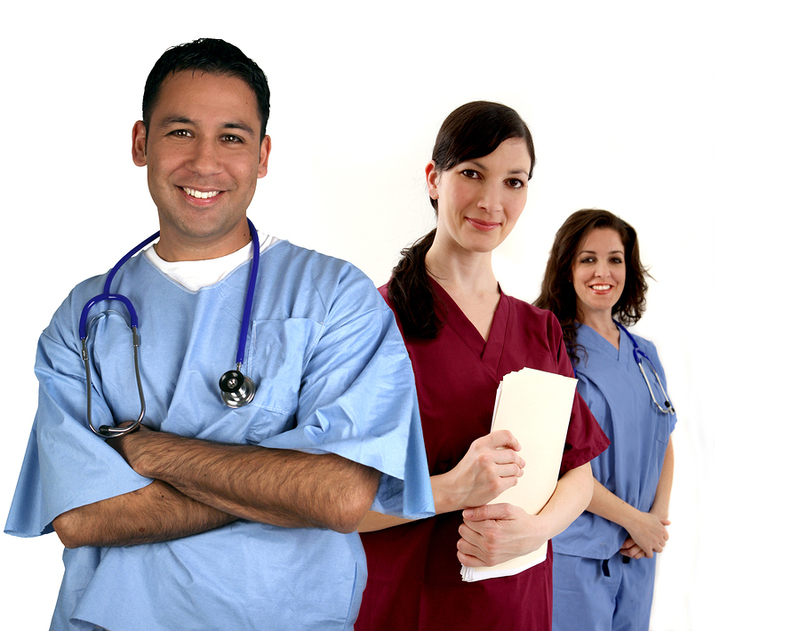 While having a certified interpreter on staff is the ideal situation, it is often impractical for medical facilities to do so, especially in cases where multiple languages are needed with varying frequencies. Dynamic Language can bridge the gap between facility needs and patient care by providing in-person interpreters on demand, whatever the language. In addition, we offer interpretation by telephone when needed, as well as translation of written material when appropriate. 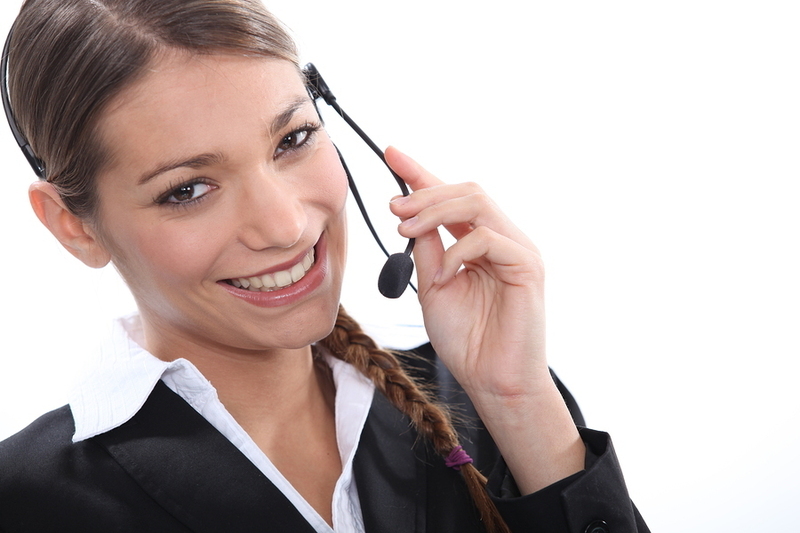 Interpreter services can be provided remotely when they aren't needed regularly. Dynamic Language has qualified staff for over 150 languages and dialects, and our interpreters are highly aware of the linguistic and cultural factors that impact communication and affect a patient's personal health decisions. Since accurate communication is essential to proper patient care, this understanding leads to the betterment of health care services to LEP patient populations. Contact us for more information about our medical interpretation and translation services, and learn how we can help you increase patient safety and overall satisfaction today.